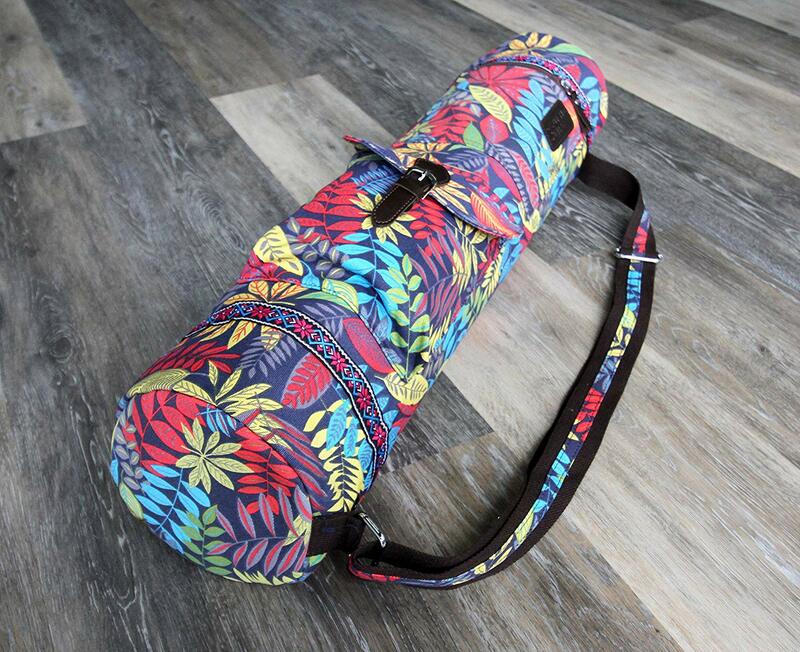 FITS STANDARD SIZE & EXTRA WIDE MATS – This yoga mat bag is 28” x 7” x 7” and will fit up to a 28” wide mat. 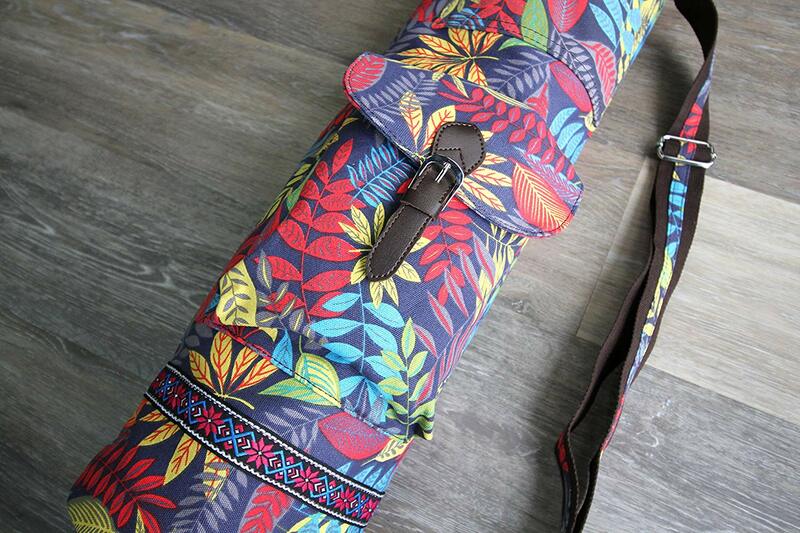 Extra large yoga mats such as the Manduka Pro fit perfectly in our yoga mat bags. 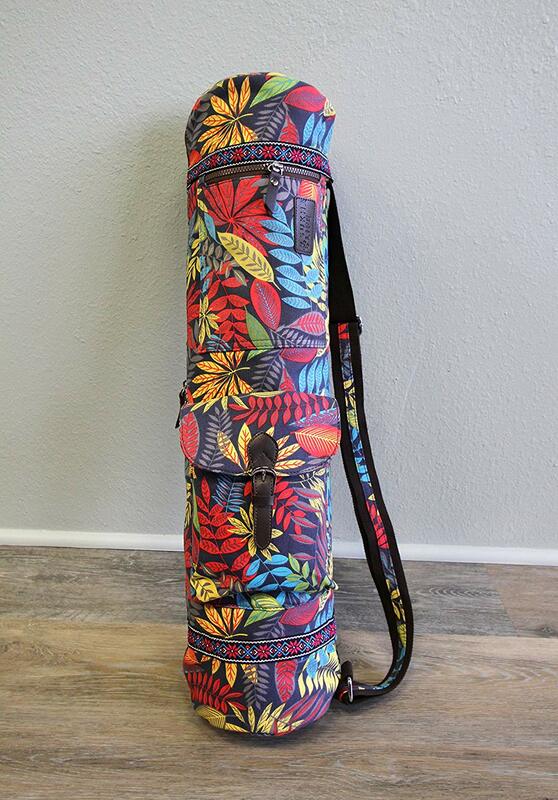 The full length adjustable strap is sturdy, comfortable, and allows you to carry the bag cross-body or over your shoulder. 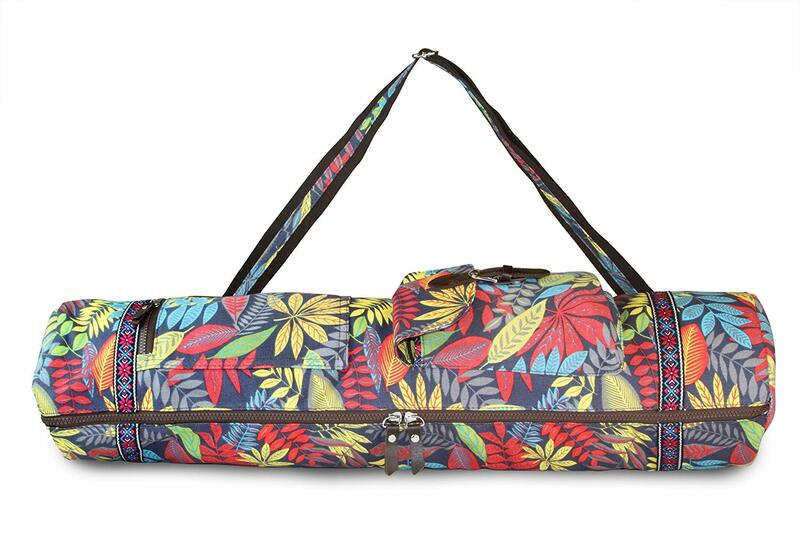 TONS OF ROOM INSIDE – The roomy, lined mat compartment can fit two small mats or any combination of straps, towels or other accessories. 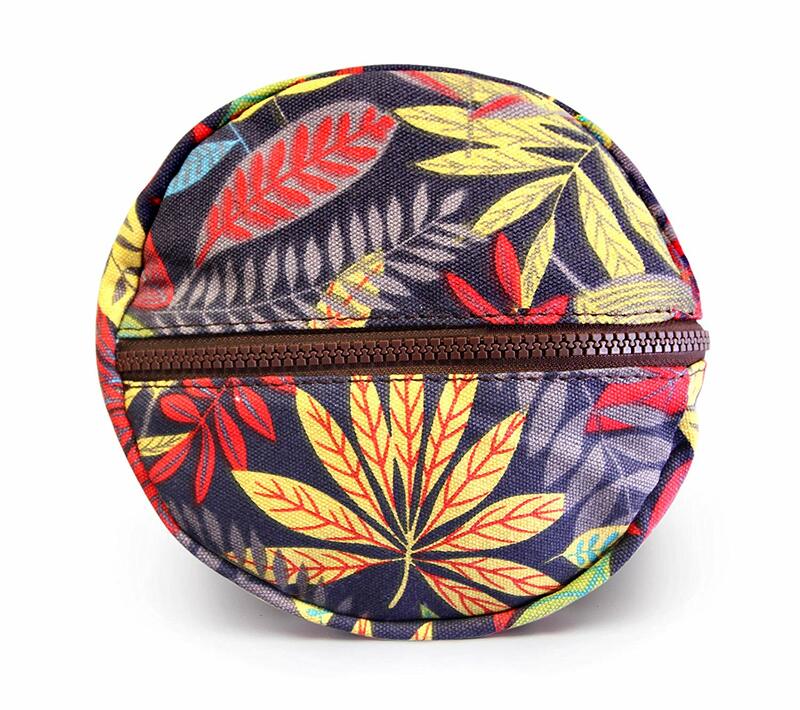 The inside zippered pocket is perfect for holding keys, cell phone or any other small personal items. Ventilation holes on both ends to allow your mat to breathe for better mat hygiene! 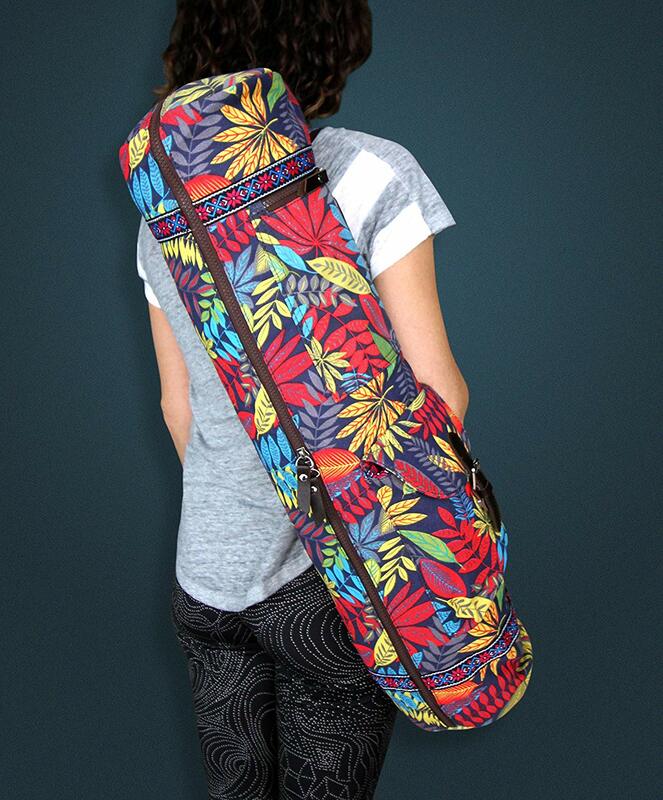 EYE-CATCHING AND INCREDIBLY USEFUL – The 2 outer storage pockets on the side and 1 zipper pocket inside this bag are perfect for keys, cell phone or other small personal items you need at the studio or gym. 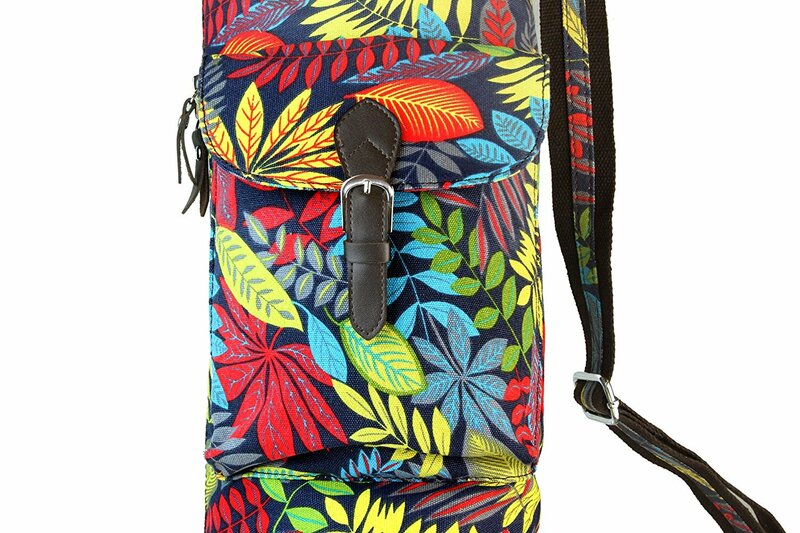 Front Expandable Pocket – 9″ x 5.5″; Back Zipper Pocket – 6.5″ x 5″, Holds Your Keys, Wallet, Phone, Water Bottle and Other Workout Essentials.